I was away from music for a while, so I think in that time, the Gorgeous Colours may have dropped the “the”. 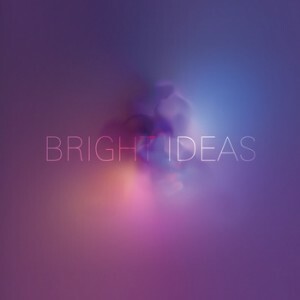 Today they dropped something else, new single ‘Bright Ideas’ from upcoming album Bring Out the Axe. The single will be available to download this Saturday, and they’ll be having a launch party in The Grand Social on Saturday night with special guests Come On Live Long..